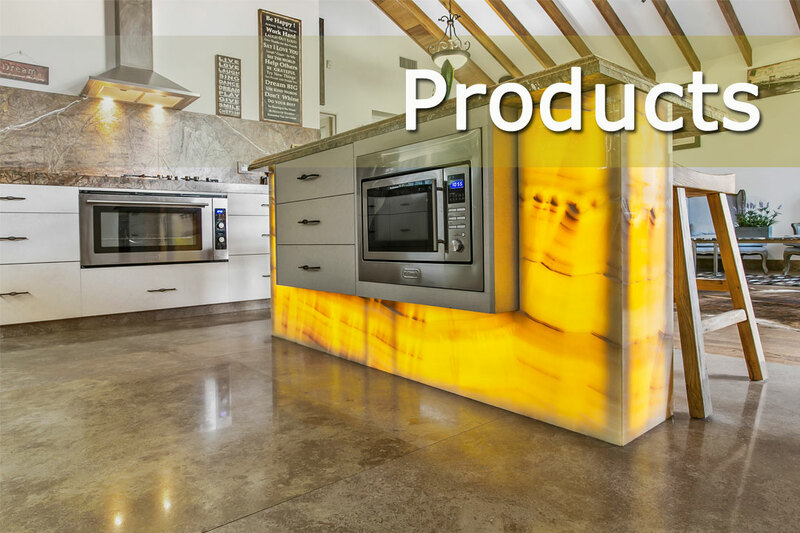 Upgrading your kitchen? 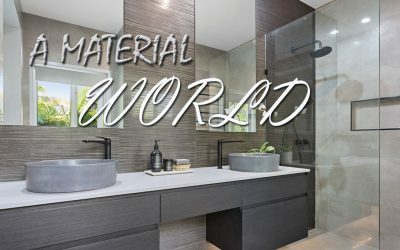 Creating an entirely new bathroom? 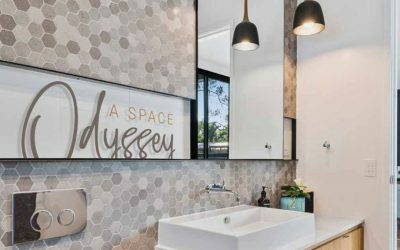 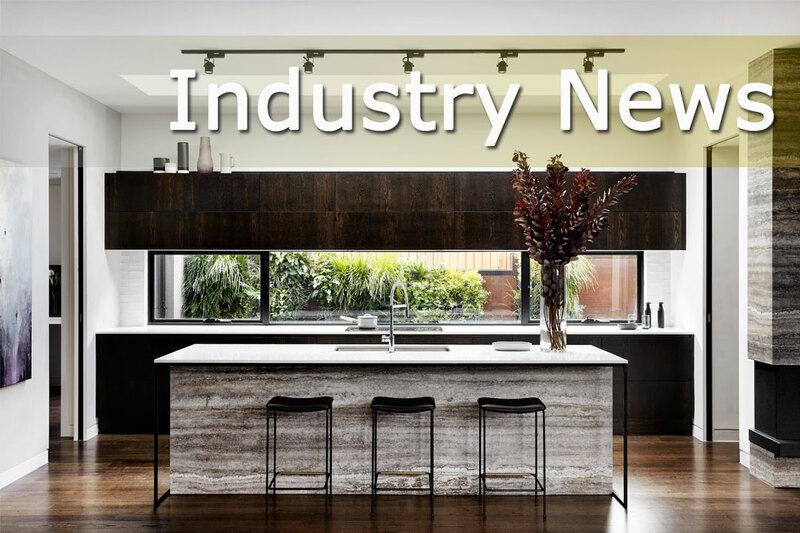 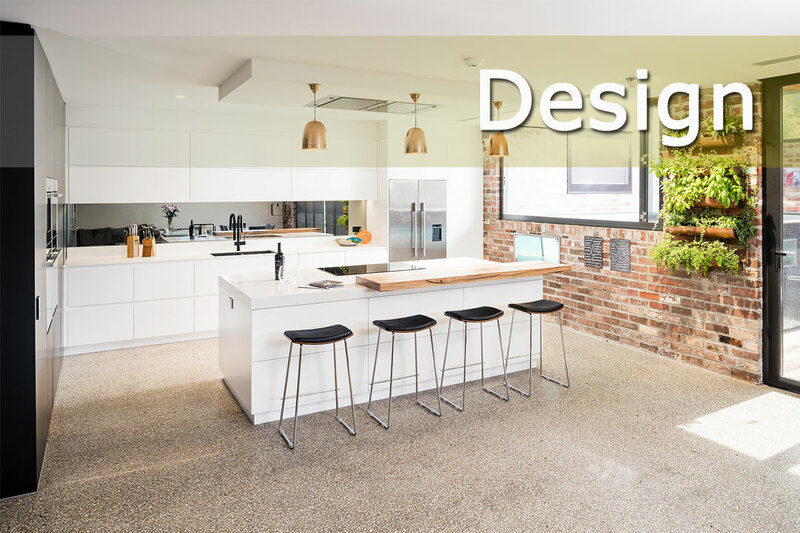 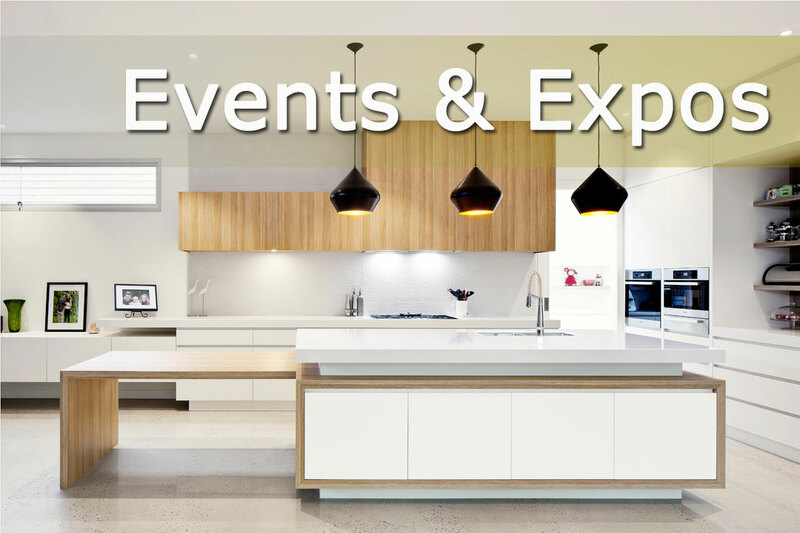 Queensland Kitchen + Bathroom Design magazine features tips and hints on creating your dream space, as well as a wealth of professional designers and builders to carry out your next project.